If this is not the dictionary definition of conflict of interest, than I don’t know what is. 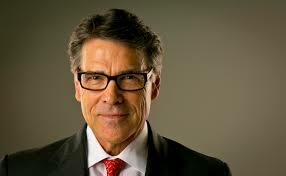 But Donald Trump’s new selection for secretary of energy is former Texas governor and republican candidate, Rick Perry. A man who just happens to be a paid member on the board of directors of the Texas-based Energy Transfer Partners, the corporation behind the controversial Dakota Pipeline Project. A project, president-elect Donald Trump is in favor of. MotherJones.com recently reported: “according to SEC filings, ETP paid Perry $236, 820 in 2015.